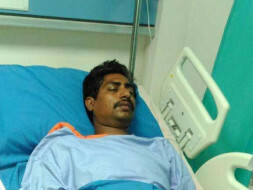 Last week on(21St may ) my Cousin Venkata Raghava Dora, while performing puja in his village he fell down unconsciously and was taken to SIMHAPURI hospitals (Hospital at Nellore District, Andhra Pradesh State India). Doctors diagnosed him and declared it as BRAIN STROKE (to his left part of the brain) due to blood hemorrhage(Blood Clot in the brain) . 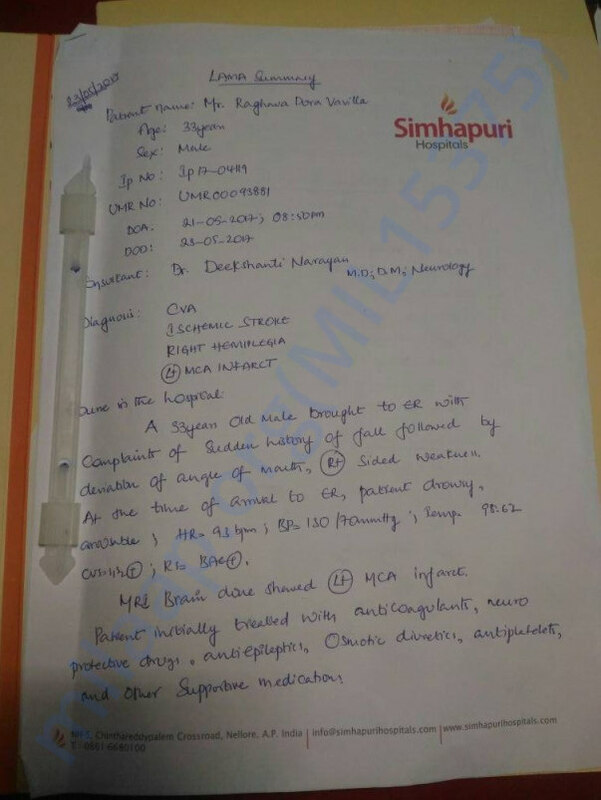 After first 3 days of treatment he was advised to Multi specialty at Chennai state ( SIMS Hospital, Chennai) currently where he is getting currently treated. His right hand and right leg are paralyzed and unable to talk properly. 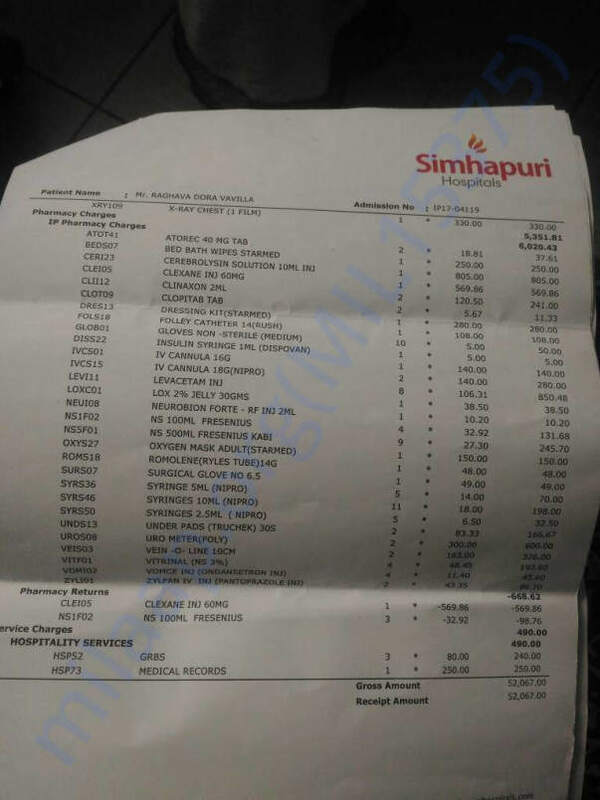 The initial expenses they had spent was around $3000( 2,00,000 Indian Rupees) at SIMHAPURI Hospital( Hospital at Nellore District, Andhra Pradesh State, India ). for 3 days which they have accumulated by selling all their gold ornaments and other stuff . Doctors advised for surgery initially but later based on his response to medications they will decide in couple of days currently he is being treated with alternate process by injections. 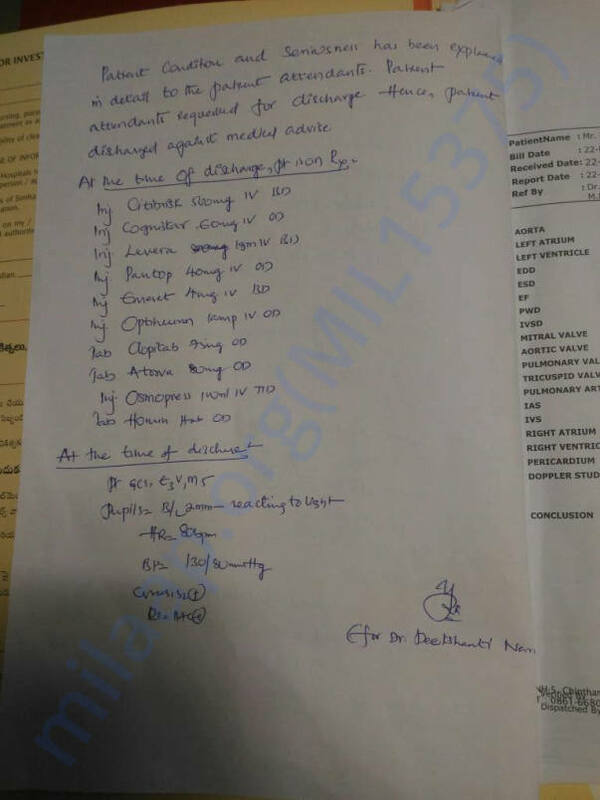 The number of days of treatment is still unknown( may be 2-3 weeks as per his condition today) , but the charges for 1 day treatment at Multi specialty hospital at Chennai state ( SIMS Hospital, Chennai) is around $800(50000 Rupees) The surgery would cost around $7000 (5,00000 Indian Rupees ), with the current medical condition the total cost of treatment was expected to be around $23,000 (1,50,0000 Indian rupees )for him to get out of the danger. My Cousin Venkata Raghava Dora is from a poor Brahmin family with agriculture background who lives at place Dandigunta (Nellore District, Andhra Pradesh, India). He is supporting his mother and brother by doing pourohityam as livelihood, His dad passed away 8 years back. 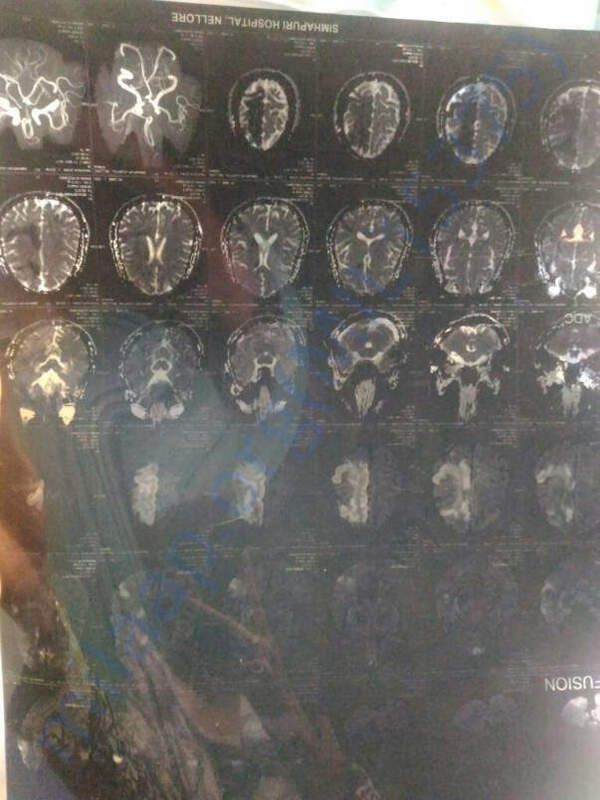 My cousin doesn’t have any alternates sources of income for his treatment, I am writing here so that whoever looking at this if they can support we can try getting him out of danger. I request everyone to extend their helping hand for which act of kindness their family will be thankful to everyone of you!!! 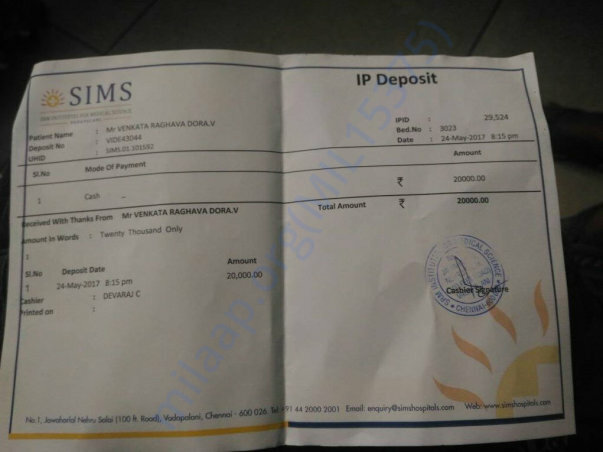 Raghava already discharged and his status is same which i posted in my last update. We are planning to take him to a physiotherapist weekly twice as per doctor advice. Raghava Recovered 70 % only doctors said they can't do anything much beyond this and advised to take back home tomorrow to avoid unnecessary hospital charges. He lost his memory and could not remember anyone other than his mum. His right side got paralysed and stick to bed, for now, doctors said a thorough physiotherapy can improve his condition over a period of time. He has to be on complete medication for rest of his life. I thank each and every donor who came forward to help him not only monetarily but also all your prayers for his betterment brought him to this positive level. Special thanks to Milaap organisation in providing a channel for raising funds to help individuals in many aspects. Thank you so much for coming forward to help us.